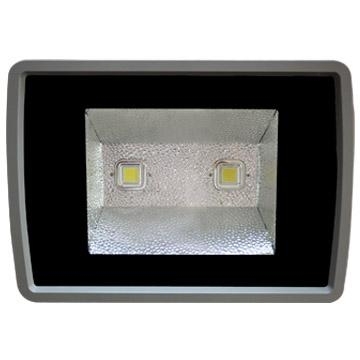 Application Areas︰ The LED Flood light is widely used in Garden, Hotel, Bar, Ad. Board, Board, Park, Pavement, Playing Ground, Gym. Packing︰ 1pc into one white box, then packed into carton.